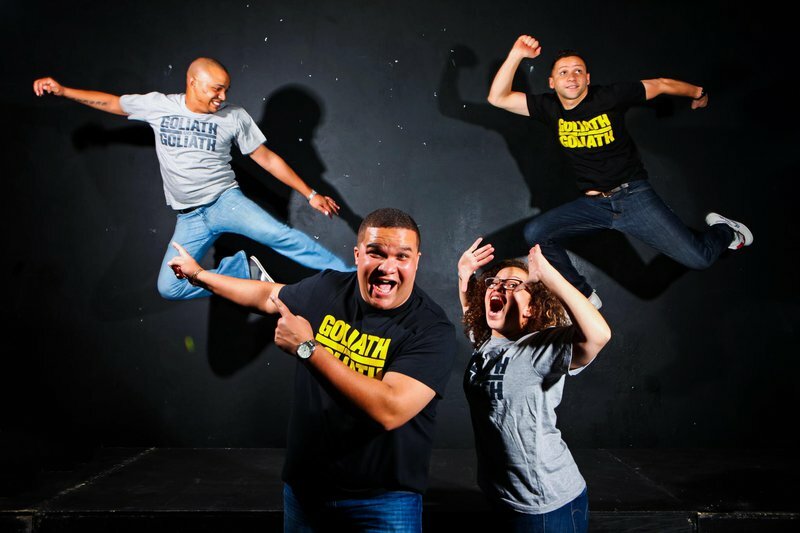 A tragedy for local comedy and entertainment agency Goliath and Goliath. An apparent phishing scam has hit people who only want to spread joy. The company has lost around R300 000 after hackers seemingly intercepted the company’s invoices and then changed the banking details. Goliath and Goliath CEO Kate Goliath told Martin Bester that a client alerted her upon receiving a string of emails from hackers. Kate Goliath told Martin bester that they want to keep warning the public.